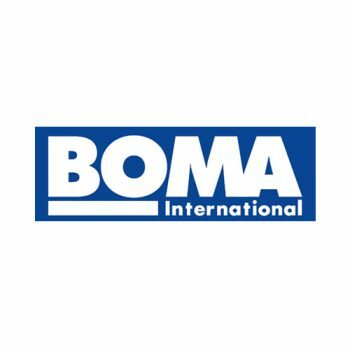 Founded in 1907, BOMA represents the owners and managers of all commercial property types including nearly 10 billion square feet of U.S. office space that supports 3.7 million jobs and contributes $205 billion to the U.S. GDP. 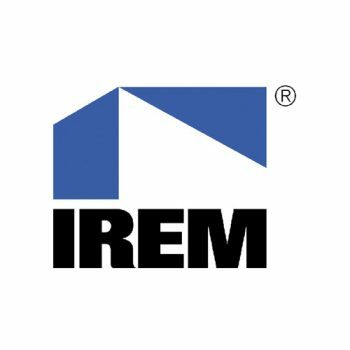 Its mission is to advance the interests of the entire commercial real estate industry through advocacy, education, research, standards and information. 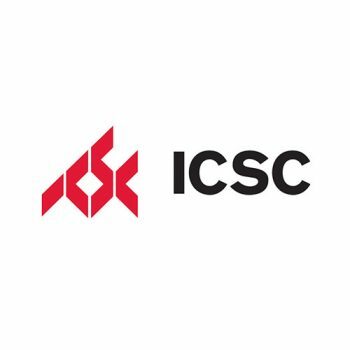 Founded in 1957, ICSC is the premier global trade association of the shopping center industry. 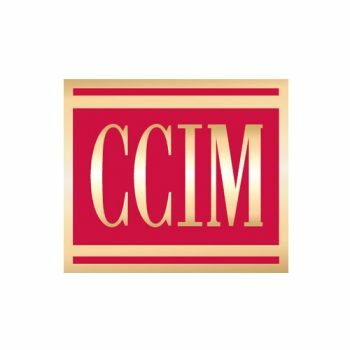 Its more than 63,000 members in over 100 countries include shopping center owners, developers, managers, marketing specialists, investors, retailers and brokers, as well as academics and public officials. As the global industry trade association, ICSC links with more than 25 national and regional shopping center councils throughout the world. 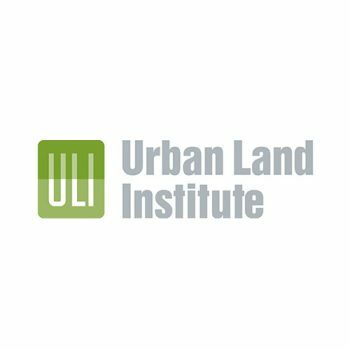 Founded in 1936, we now have more than 32,000 members worldwide, representing the entire spectrum of land use and real estate development disciplines working in private enterprise and public service.